This part of town is known as ‘rione San Giacomo’ Since the twelfth century, there have been buildings in this area, just outside the town walls. The whole area became part of the fortified town at the beginning of the 1300’s. 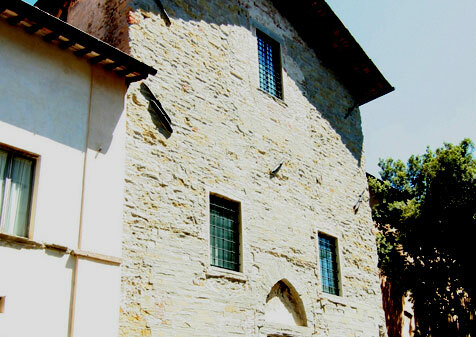 The name “San Giacomo” comes from the church which is now called after Santa Chiara and is part of a convent. 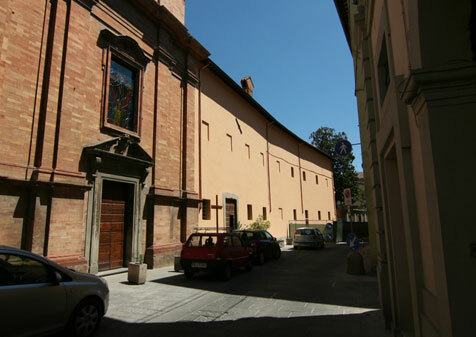 The main street is Via XI Settembre and lots of narrow streets and alleys give the zone a traditional atmosphere.There are quite a number of churches and convents, revealing the religious piety of inhabitants. In the Middle Ages many followed the steps of Saint Francis and dedicated their lives to prayer and contemplation. 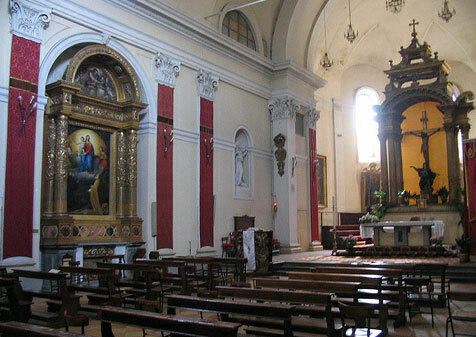 Saint Claire of Assisi inspired them too and many convents and nunneries were founded in Upper Tiber Valley. Just a few are still functioning. The two most important female figures on the religious scene are Beata Margherita and Santa Veronica Giuliani. Walking along Via XI Settembre we can still sense the mysticism of those times and we can visit their churches. Entering Saint Claire’s convent we see the “wheel” which was a valuable instrument of charity in the past.